When you visit The Dentist Office in Sturgis, your teeth and gums are our top priority. Our entire team is dedicated to providing you with the personalized, quality dental care that you deserve. 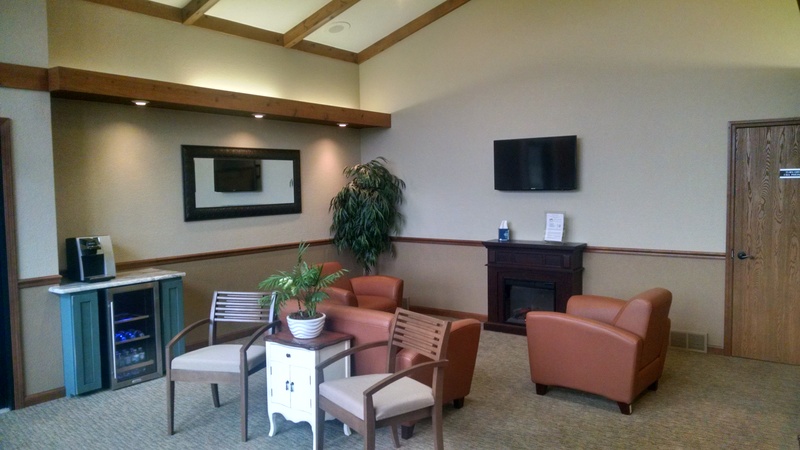 We invite patients who seek uncompromising honesty, integrity and consistency in a tranquil environment where we are committed to unrivaled dental care. We partner with patients who desire their smile to reflect their personal pursuit of dental health. Our team members exceed traditional standards by acting as ambassadors of oral health, encouraging patient education and enlightenment, while pulling together as a group who support each other to continue to excel. The ultimate dental experience is our rule, not the exception.